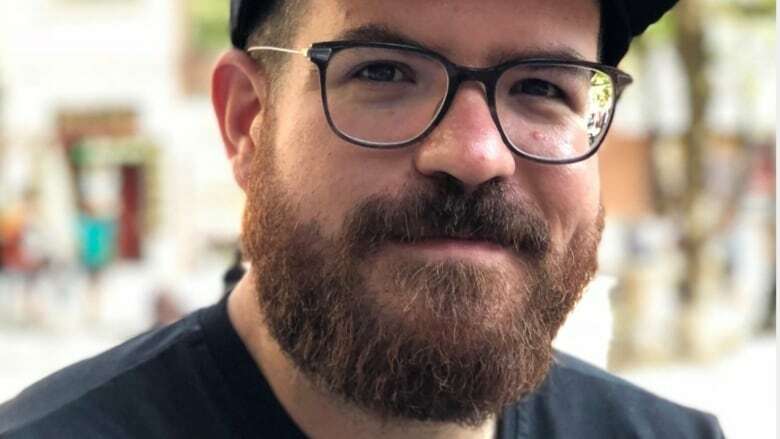 Advertising his great credit and references, plus his beard, a 30-year-old would-be renter is hoping a personal website will help him land an apartment amid Toronto's housing crunch. Ari Zilnik spent weeks fruitlessly searching for a place to rent in Toronto before trying something new: an online campaign to convince prospective landlords that he's the "best tenant ever." The experience, Zilnik says, shows just how hard it is to find a good rental in this city. "Instead of me going out and seeking a bunch of landlords and hunting on Craigslist, Kijiji, whatever the case may be, I thought that using the skills that I have and trying to think outside the box, people could maybe come to me," Zilnik, 30, told Reshmi Nair on Metro Morning. It took him a few hours to get his website, Besttenantever.com, up and running. It not only includes a description of him, but his Equifax credit score (821, or excellent) and references from two former landlords. And also some other things, "like having a great beard and, you know, being pretty quiet," he says. Zilnik's tactics, which also include putting up posters around neighbourhoods and buildings he likes, are understandable to many searching for a place to live in Toronto. According to the Canada Mortgage Housing Corp., extremely low vacancy rates are a problem across the country, but they're even worse here. 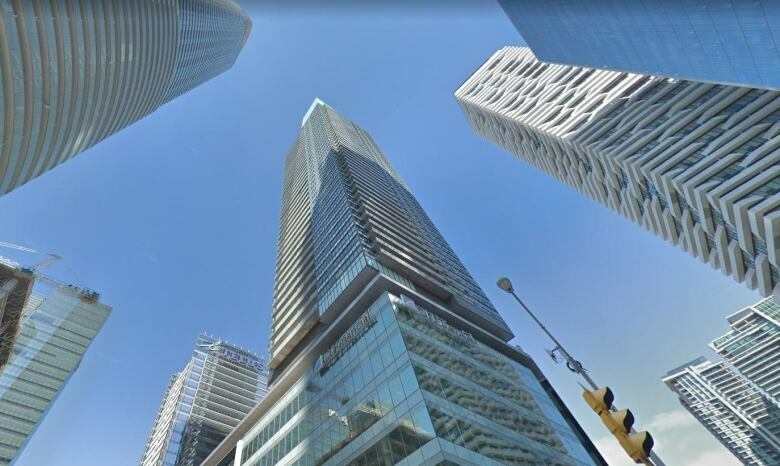 Ontario reported a historic low vacancy rate of 1.8 per cent in 2018, with Toronto coming in even lower at 1.1 per cent. City of Toronto data shows the rental market hasn't been this tight since 2001, when the vacancy rate dropped to 0.6 per cent. Zilnik, who previously lived in New York City, is now getting used to the new reality of searching for a rental in Toronto. Before, he said, he expected to be able to land a place that satisfied at least two of his top three priorities, which are: price, neighbourhood and unit size. "Now it's really turning into pick one," he says. "You might find something in your neighbourhood or staying in your budget." Zilnik said despite the tough rental conditions, he has no doubt he'll be able to find a great place. For now, he's living with his parents in Richmond Hill. So far he says his campaign has attracted two potential landlords.